Enjoy the fireworks and have a happy and safe Fourth! 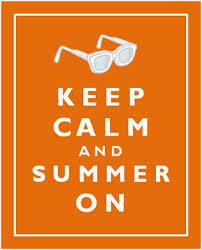 Mainstreetmusingsblog will be taking a summer hiatus, so have fun in the sun and I will see you in September. Thanks! Have a wonderful summer! Lisa … I look forward to your return and reading your funny/thoughtful musings. 😉 Enjoy your summer hiatus. My mom became very ill in the Fall and I lost inspiration. I often think about posting but keep waiting for the mood to strike me. In the meantime, I’m doing my best to stay connected and to work on my memoir. Thanks for checking in, Raye. I appreciate it.